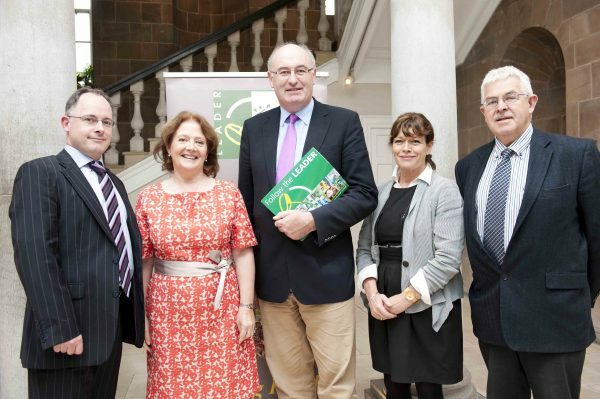 Figures included in the upcoming publication “Follow the LEADER: Paths to Success – LEADER bringing out the best in rural Ireland” reveal that €87 million has been invested into the rural economy through the LEADER element of the Rural Development Programme since 2009. This funding has been used to support over 3,320 local enterprises and has delivered impressive results with 1,246 full-time jobs created in rural communities that have been badly affected by the current recession. The “Follow the LEADER” publication which will be circulated as a free supplement with the Farmers Journal on 13th September provides over 40 examples of some of these successful Irish enterprises and community projects that have been supported by Local Development Companies delivering LEADER throughout Ireland. The funding has supported a range of projects such as farm diversification, rural micro-enterprise, tourism development, provision of basic services for communities, village renewal, heritage conservation and training. 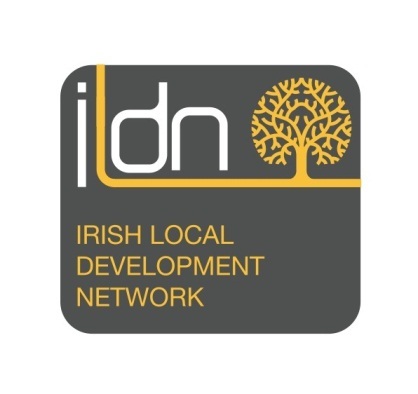 Marian Vickers, Vice Chairperson of ILDN concluded, “If this document shows one thing – it is that when rural communities are listened to and given the correct supports – they have the innovative ideas and hard work ethic to create jobs and develop their communities”. 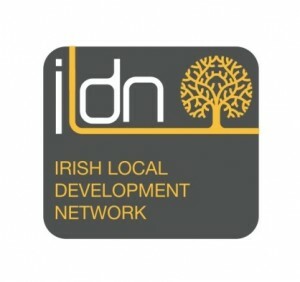 The Irish Local Development Network (ILDN) is the representative body of Local Development Companies in Ireland. Its membership currently stands at 51 with all members delivering the Local Community Development Programme and in rural contexts, the LEADER Rural Development Programme. The publication will be distributed with the Irish Farmers Journal which has a circulation of 71,616 (Jan-June 2012) and a readership of 239,000.